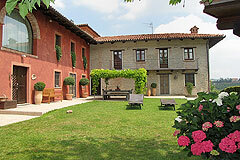 Contact Piedmont Property. 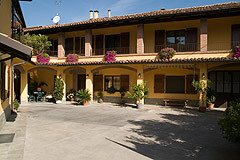 Farmhouses for sale Piemonte. Property. We're happy to help arrange your stay for viewing properties. For more information please call us, send an email or use the form below. To receive property updates via email, please tick the box before submitting the form. We are very pleased to provide you with regular updates as new properties become available, please tick here.